Tonight we got to spend some time with a group of people whom, for the most part, we'd never met before. It seems that these days we have several friends who don't know each other, so when birthday parties crop up (like tonight) we often find ourselves meeting new and interesting people - which is awesome! 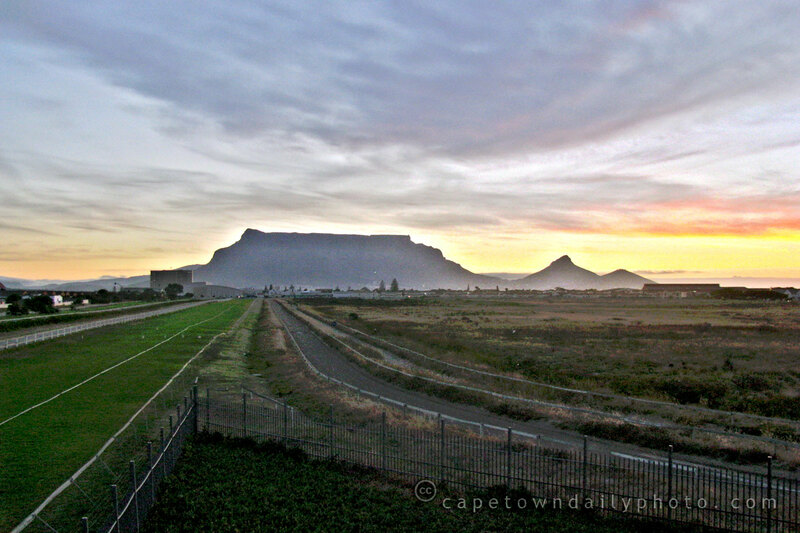 Posted in Landscape and tagged royal ascot, sunset, table mountain on Saturday, 24 January, 2009 by Paul.